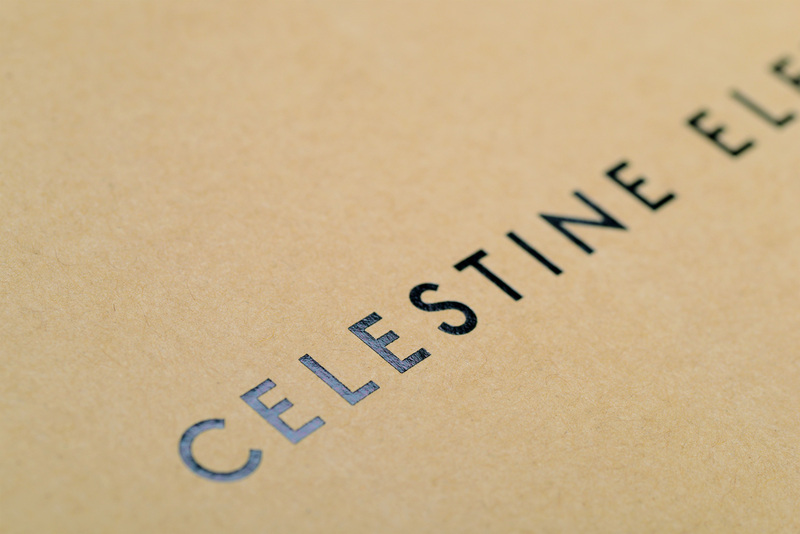 Celestine Eleven is an alternative luxury lifestyle store based in Shoreditch, London, that is driven by a desire to focus purely on all forms of holistic living. Taking a mind, body and soul approach to the retail experience, they pride themselves on providing a one-stop-shop for the well-being approach to living, creating an inspiring collection of everyday products, including skin care, vitamins and supplements, as well as in-store healing treatments. 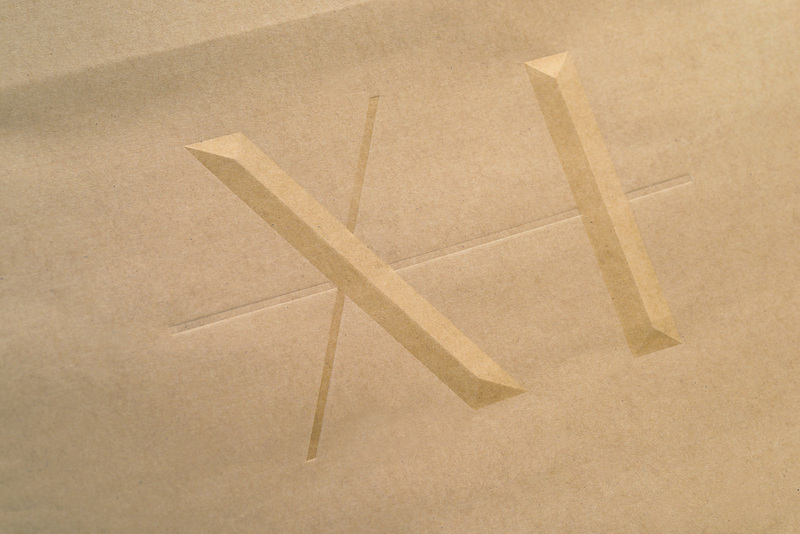 They called upon Construct London to help create a complete new identity and incorporated this holistic approach across their branding and boutique packaging. 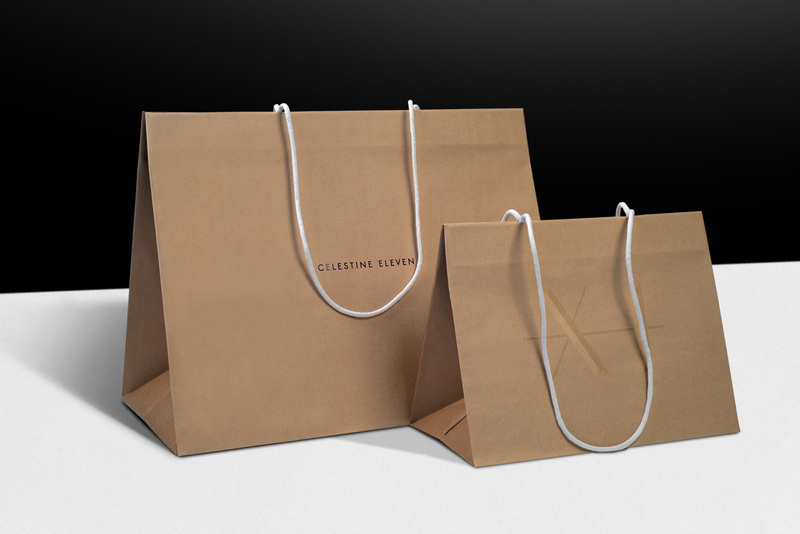 We manufactured 1,000 of these beautiful 250g Kraft paper bags which were branded with both a 3D gloss and black foil before being fitted with white waxed cotton handles to finish.